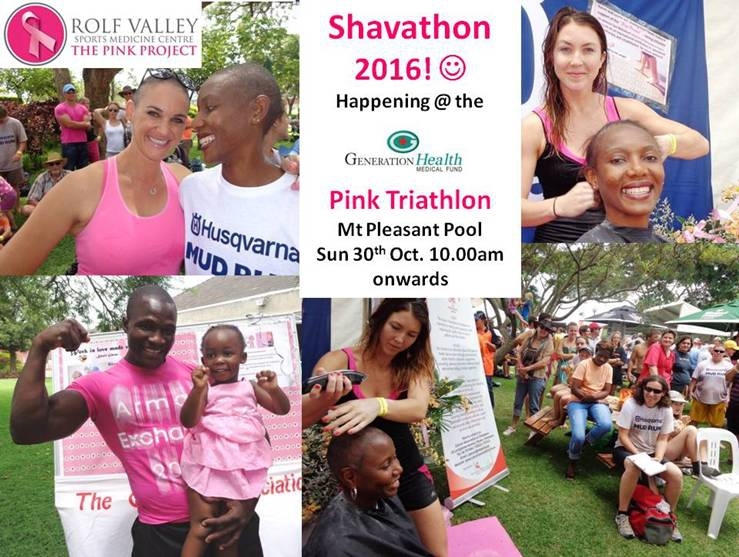 DIARISE NOW : SUNDAY 30TH OCTOBER – PINK TRATHLON and SHAVE-A-THON 2016. Wear something pink and fun! Registration from 0715- 0900am.